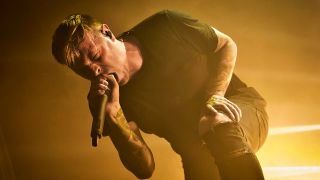 Architects have announced a tour of the UK and Europe for early 2018, including a show at London’s Alexandra Palace. The announcement comes the day after an image of the gig poster was being shared across media. While She Sleeps have been announced as the support band for all dates, with Counterparts also being announced for the London show.